Yeahwon’s journey began in the suburbs of Seoul, South Korea, where her musical talents began to emerge early on. After studying at Korea’s Dong-Duk music university, she moved to New York in 2005 to attend the New School University Jazz and Contemporary Music program, from which she graduated in December 2006. 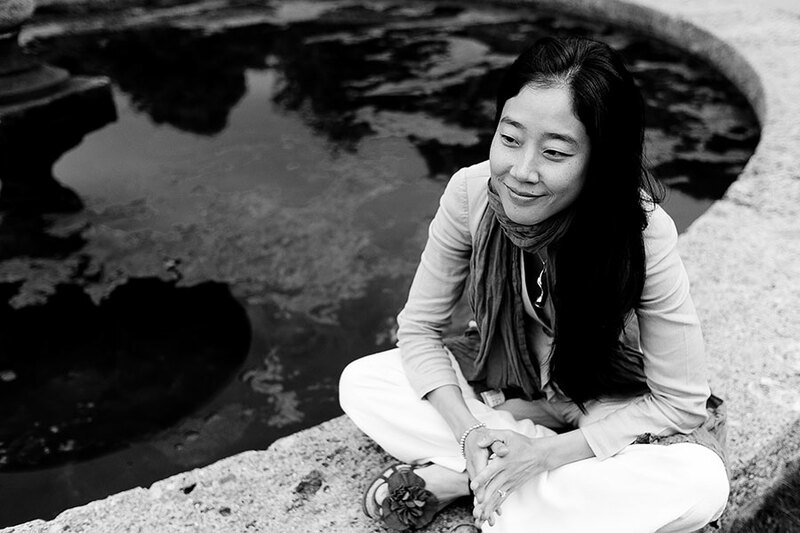 In 2009, after years of studying and performing in New York, Yeahwon released her debut international recording on Artistshare, collaborating with a host of the most versatile and forward-thinking musicians: bassist Ben Street, drummer Jeff Ballard, pianists Kevin Hays, percussionists Cyro Baptista, and tenor saxophonist Mark Turner. In addition, as a special guest: the legendary composer and multi- instrumentalist Egberto Gismonti, one of Yeahwon’s most cherished musical influences. The recording has been praised by artists and critics worldwide. Legendary producer André Midani states: “She has a very interesting style and personality which enables her to be interpreting these Brazilian standards with soft and original tones… Her voice is delicious and perfectly in tune.” The album was nominated at the 2011 Latin Grammy Awards, in the Música Popula Brasileira (MPB) Category, alongside other stellar nominees including Caetano Veloso, Milton Nascimento, and Djavan. Never before has a musician of Asian descent been awarded in this category. Currently residing in Munich, Germany, Yeahwon has recently released her follow-up album on the prestigious ECM record label in 2013. The album features Aaron Parks on piano and Rob Curto on accordion.